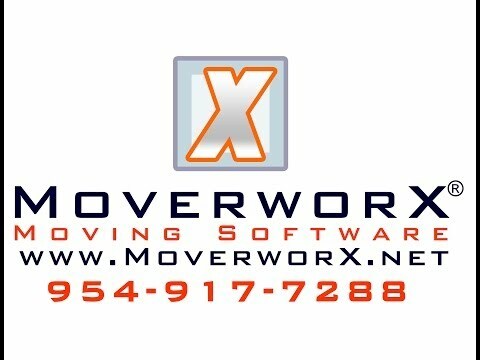 MoverworX software for moving companies is a web-based movers software application for movers and van lines. 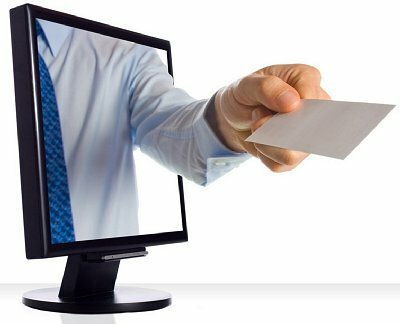 MoverworX movers software is available for all moving companies, big and small through the convenient Authorize.Net gateway payment processing. Created by the software engineers at Gingon Solutions, Moverworx was specially designed and programmed for moving companies, to streamline your operations and better serve your clients. 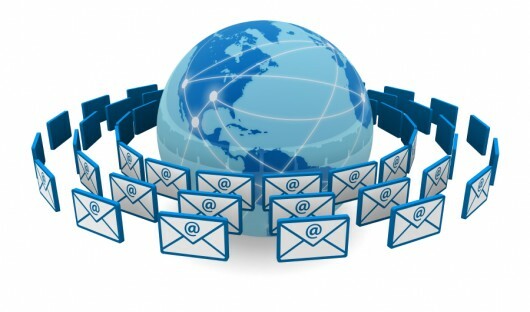 Call us today to inquire about how you can use this time- and money-saving movers software to make your moving company or van line service more efficient and productive.